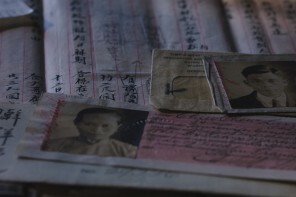 Discover the stories at the forefront of change with a CAAM Membership! 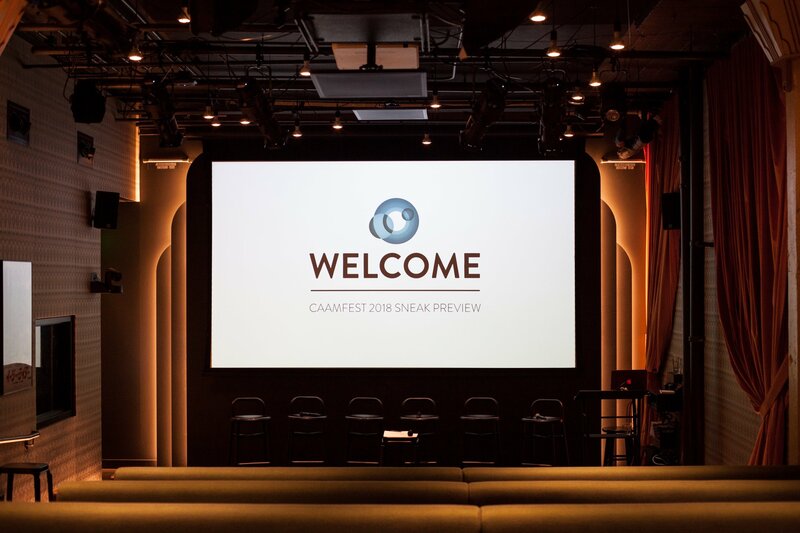 CAAM is the largest celebration of Asian and Asian American film, music, and food in the nation. Your membership gives rising filmmakers and storytellers a growing platform to share their story. Explore the different levels of CAAM Membership today. Visit our membership page to view our different membership packages. 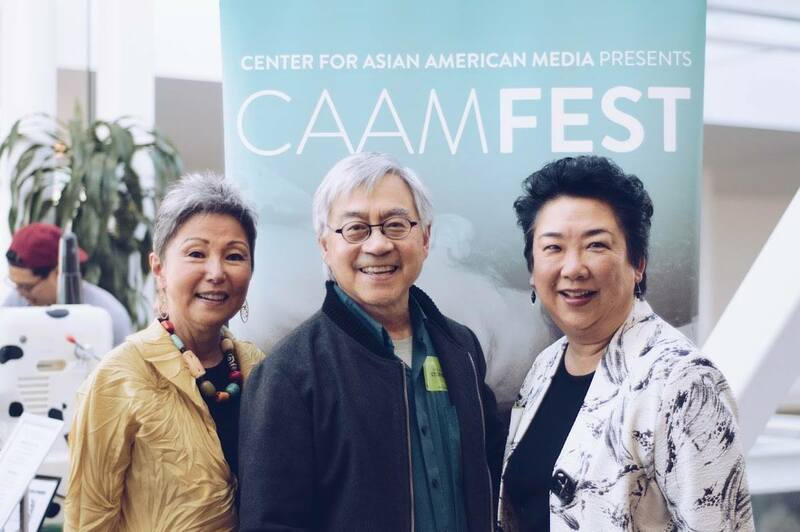 For questions or more information, please email or call Jennifer Chu, membership manager at jchu@caamedia.org, (415) 863 – 0814 x 102. ** Tickets are subject to availability and are only valid on regularly priced screenings and panels.